This 4 or 5 night walking break is the perfect antedote to the stresses and strains of modern life. You stay in beautiful country house set on its own estate deep in the heart of the country where instead of traffic noises and fumes you will be overwhelmed by the scents and sounds of the countryside – JUST PERFECT! Day 1. 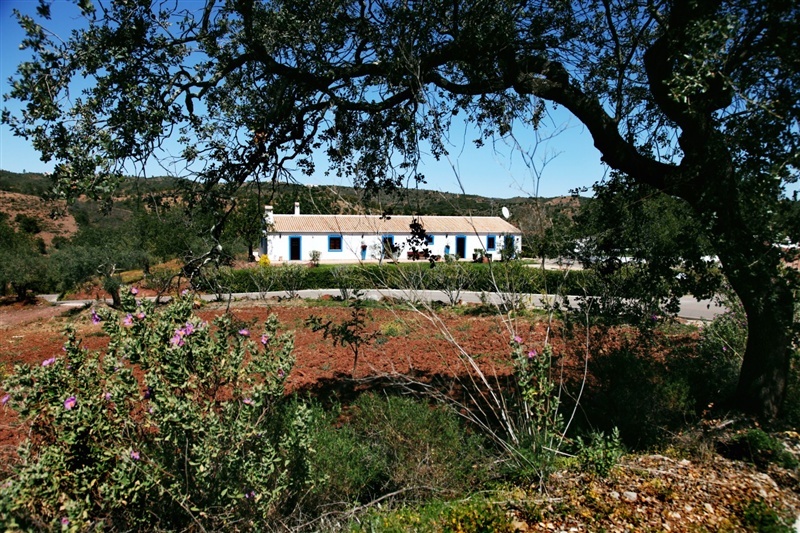 Transfer from arrival point in the Algarve to the Herdade, 13km from Tavira. Walk 1. 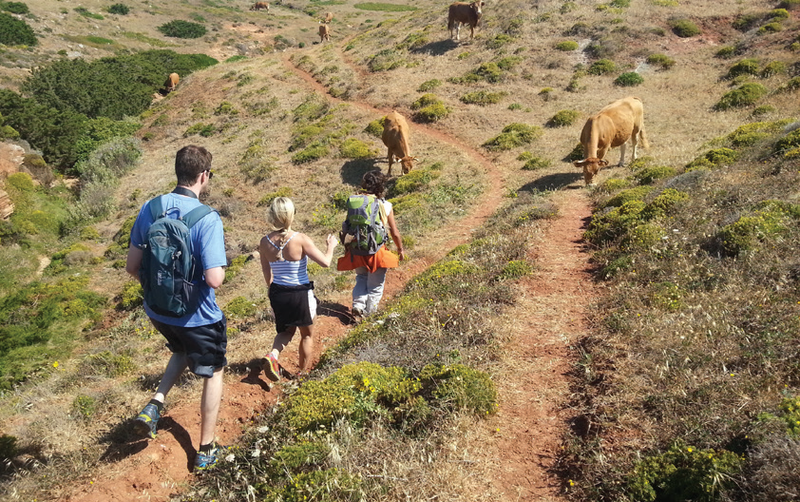 A circular walk from the Herdade that takes you through a landscape barely touched by modern life. You pass through small hamlets, orchards and tiny farms, 13.2km. Walk 2. A transfer to the start of the walk that takes you along the Alportel and Fornalha river sides as you wend your way slowly back to the Herdade, 16.8km. Walk 3. 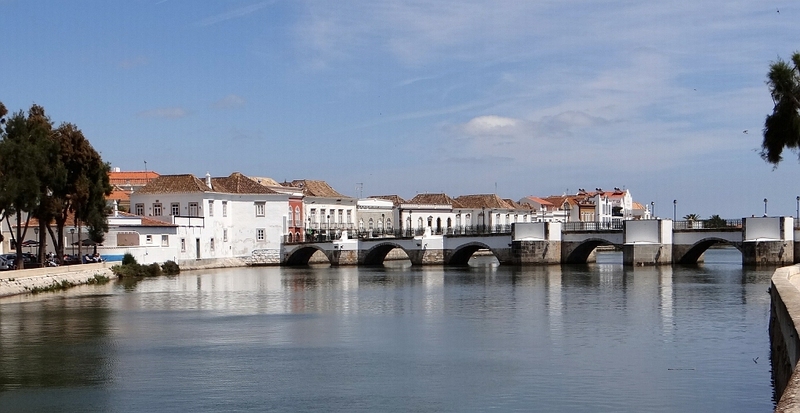 You start your walk from the Herdade along a quiet country road that takes you past orange groves, small farms, fields of sugar cane before you arrive at the river side in the centre of the historical town of Tavira where there is time to explore before a transfer back to the Herdade, 12.3km. Walk 4. A transfer to the local village of Santa Caterina for a beautiful walk through unspoilt countryside and along the river. You have time for refreshments in the village before walking back to the Herdade, 14.2km. Day 5 or 6. Sadly it is time to leave and we transfer you back to the airport or train station. Closest Airport – Faro in the Algarve or Lisbon and travel to the Algarve by train.